Maria Nemtsova was born in Moscow, Russia and began playing the violin at the age of five, and shortly afterwards took up the piano. By the age of 6 Maria won her first piano competition. She later went on to attend the Chopin Music School studying with Galina Esman and won several competitions. Later on Maria Nemtsova was accepted into the competitive Tchaikovsky Academic College in Moscow followed by Moscow State Tchaikovsky Conservatory. 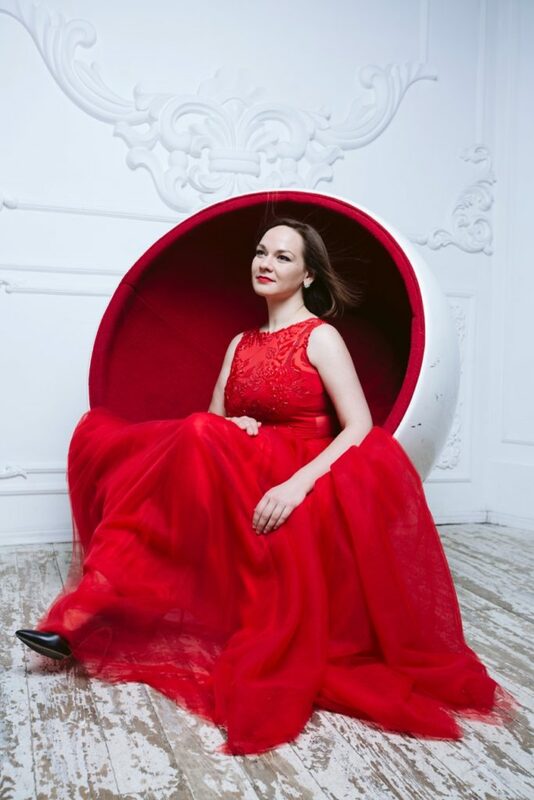 It was at the Moscow Conservatory that Maria studied with the renowned pianist and teacher Prof. Yuri Slessarev from where she graduated in 2007 with honours. Maria was the only pianist who has been accepted as a William Smith scholar to the Royal College of Music in London in 2007. 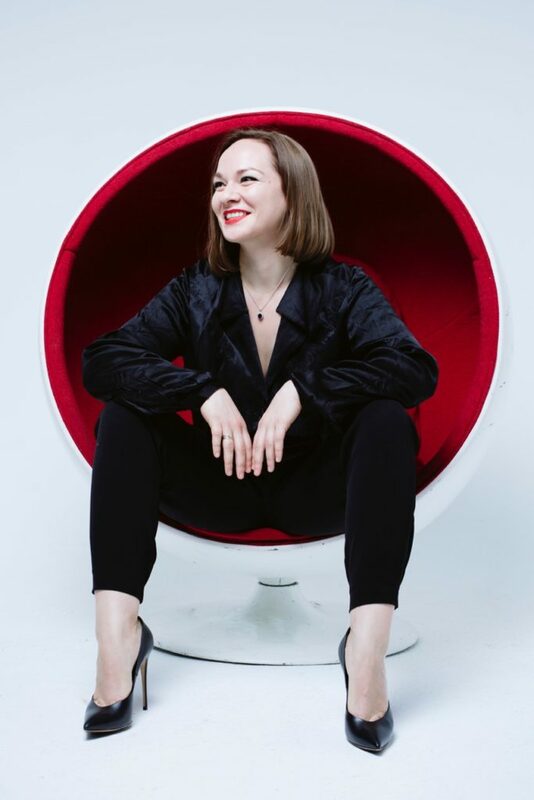 After studying with the famous pianist Dmitry Alexeev she completed her Post Graduate Diploma in Music Performance at the RCM (graduating with Distinction) in 2009. 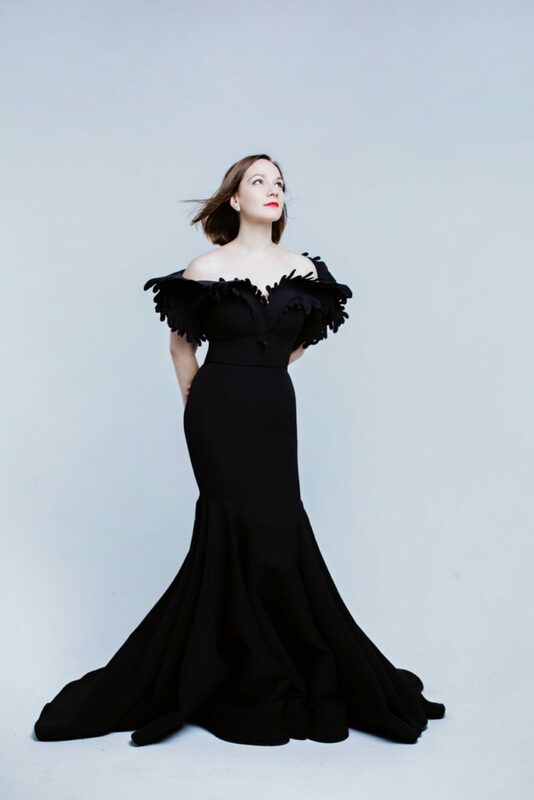 During her studies Maria gave a number of solo and chamber recitals throughout the UK, Germany, Italy, Tunisia, Mongolia and USA, one of which was the Duke of Edinburgh`s Award International Gala Concert in the presence of HRH The Earl of Wessex. In 2008 Maria was accepted at the prestigious Accademia Pianistica (Imola, Italy) where she studied with Maestro L.N.Margarius (student of Regina Horowitz). In 2012 Maria successfully completed her Artist Diploma in Italy and MMus programme at Trinity Laban Conservatoire of Music and Dance in London, where she got a full scholarship and a Derek Butler Award, resulting in a performance at the Wigmore Hall in May 2011. In London she was studying with the Professor Deniz Gelenbe. After the performance at the Isabelle Bond Gold Medal Showcase In January 2012 Maria won the Gold Medal, the most prestigious prize at Trinity Laban conservatoire. Maria has been a prizewinner of numerous international piano competitions including ones in Russia, Italy, Austria and USA. She received First Prizes for her outstanding performances at “Musica di Riccione” in Italy, “P. Serebryakov International Piano competition” in Russia, Fort Worth Concerto competition in USA. In 2013 she has got a prize at the “Rosario Marciano International Piano competition” in Vienna, Austria. In addition to her solo achievements Maria got the first prize at the International Chamber Music competition «Marco Fiorindo» in Italy in 2015 with her «VitaDuo» ensemble. Maria has performed at major venues around the world including Carnegie Weil Recital Hall in New York, where she gave her solo recital in March 2010, Wigmore Hall, Kings Place and Steinway Hall in London, Boesendorfer Hall and Ehrbar-Saal in Vienna, National Center of Performing Arts in Beijing and Shanghai Oriental Arts Center in China, Great Hall of Moscow conservatoire, International House of Music in Moscow, and many others. She has also participated at the International Festivals in Italy, UK, USA, Poland, Russia and other countries. Maria collaborated with Pavel Nersesyan (piano, Russia/USA), Arno Bornkamp (saxophone, Netherlands), Boris Brovtsin (violin, Russia/UK), Jean-Denis Michat (saxophone, France), Artiom Shishkov (violin, Belorussia), Alexander Ramm (cello, Russia/Lithunia), Jean Ives Fourmeau (saxophone, France) and many others. Maria is a founder of the “Re:FormersFest” (www.reformersfest.com) and the charitable project “Music – for peace” (www.music-peace.com) which includes concerts and master-classes for young musicians who live in today`s conflict zones. Within the project Maria went to perform to more than twenty countries including Kosovo, Israel, Georgia, Armenia, Tunisia and others. Though her repertoire includes many classical works, Maria is also known for her performances of contemporary music. Several pieces have been specially written for or dedicated to her, including Gio Janiashvili “Ek-Stasis” and “Invocation” which were recorded and released in 2015. In addition to her two solo CDs she has recorded with the saxophonist Vitaly Vatulya and the famous opera singer Dmitry Stepanovich.